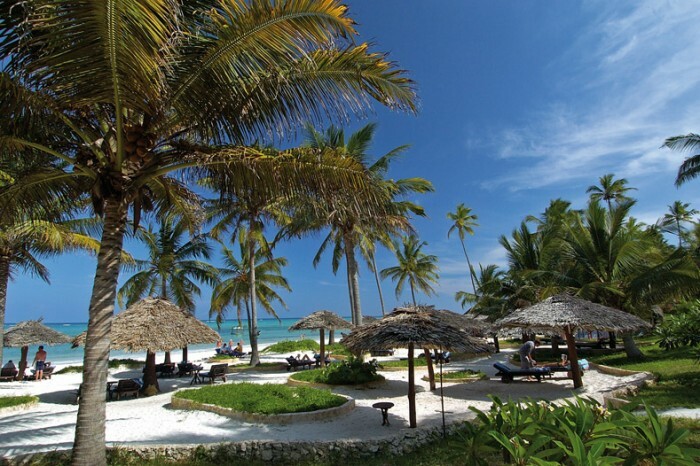 Bluebay Beach Resort & Spa is on the East Coast of Zanzibar. 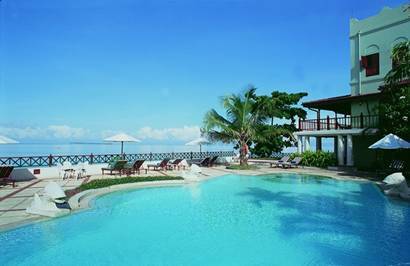 The resort is built on a 25 acre piece of land and offers beautiful gardens & sea view. 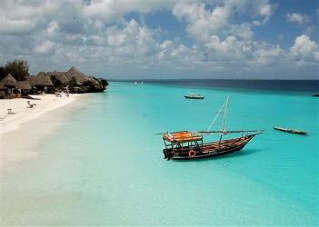 It is about 35 minutes away from Zanzibar airport. 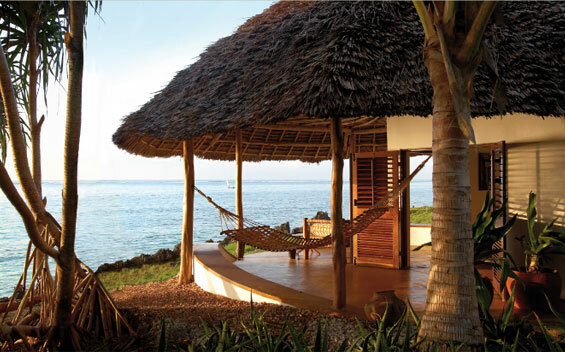 Matwemwe Bungalows is perched on a coral rock, on the East coast of Zanzibar island. 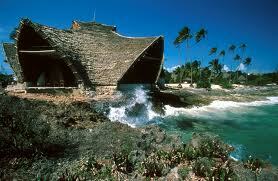 It is right opposite the Mnemba Atoll that offers diving and snorkelling. Situated in the central Stown Town, the hotel offers you elagant yet traditionally furnished rooms with its own unique style. 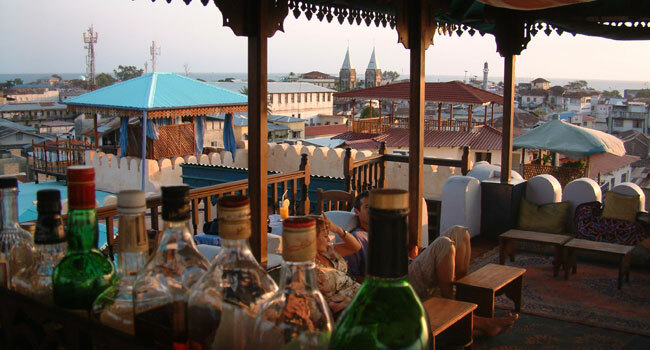 Its roof-top restaurant grants you a tasteful meal while you enjoy the sea breeze. The lodge is majestically built with a sea view, located in Stone Twon. It makes you feel like you are in a Sultan’s palace. 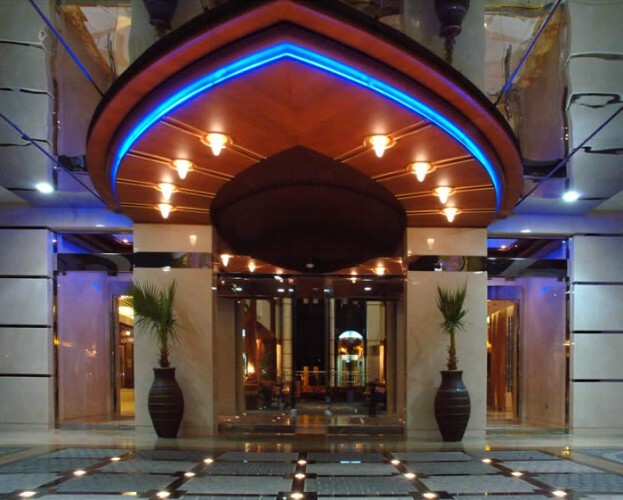 Its rooms are beautifully furnished with Swahili style furniture.